“Cylinders without effective, custom-set cushioning can strain transported workpieces, shorten the service life of all assemblies, and generate damaging vibrations within the entire machine,” explains Norbert Fortmann, Director Engineering R&D Drives at AVENTICS. Adjustable pneumatic cushioning is the ideal way to ensure optimal results. When adjusting cushioning with the CAT app, a few turns of the screw are all it takes to ideally adjust the cushioning to the workpiece mass and kinematics. The “CAT by AVENTICS” app visualizes information on the piston speed and the cushioning characteristics for the current cylinder cushioning. When the cylinder is correctly configured, an ideal cushioning curve shows a constantly decreasing piston speed once the piston has retracted into the pneumatic cushioning. An excessively steep curve with abrupt stops or vibration in the end position is an indicator of incorrectly set cushioning. 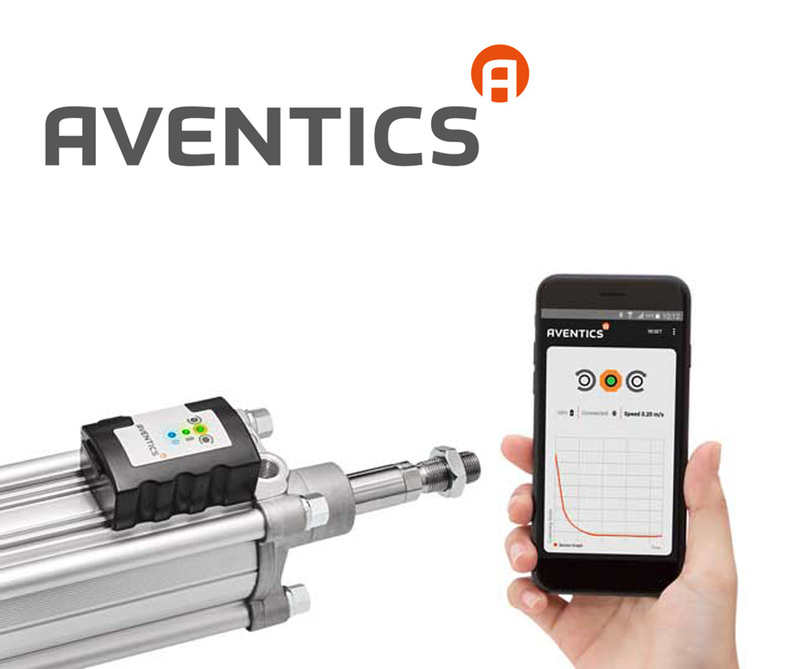 With the CAT and the accompanying app, users can fully benefit from the excellent features of AVENTICS cylinders in the system, as incorrect settings become a thing of the past. CAT can be used to commission and check AVENTICS cylinder series PRA, CSL-RD, MNI, ICL, ITS, TRB, and CCL. The tool adds to AVENTICS' wide range of engineering and assembly tools. Hydrotech is an Authorized Distributor & Integrator of AVENTICS products. Want to learn more about AVENTICS products? Contact our product specialists today!